Rob and Sherry continue their 5 part series on founder origins. In this episode Sherry interviews Hiten Shaw. 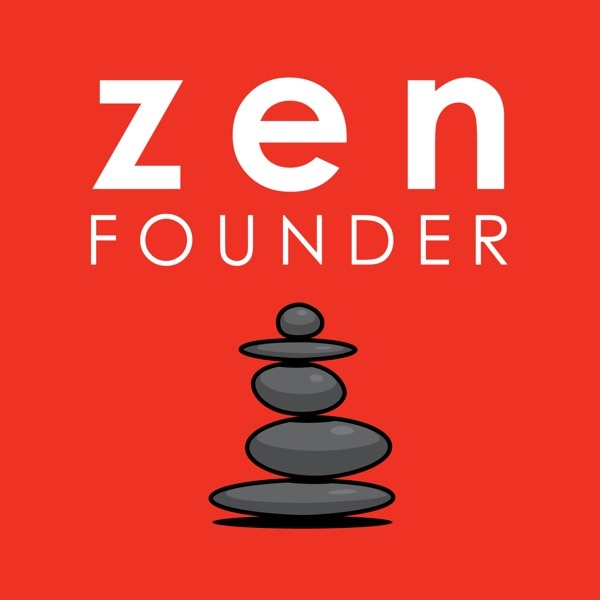 The post Episode 21: Founder Origin Stories Part II: Hiten Shah appeared first on ZenFounder.